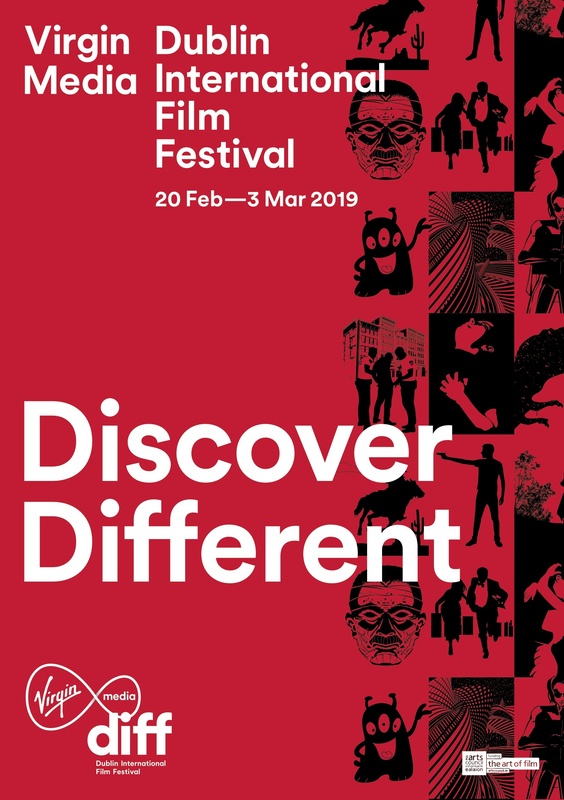 Congrats to director Ian Hunt Duffy who is nominated for a Discovery Award at the 2019 Virgin Media Dublin International Film Festival! 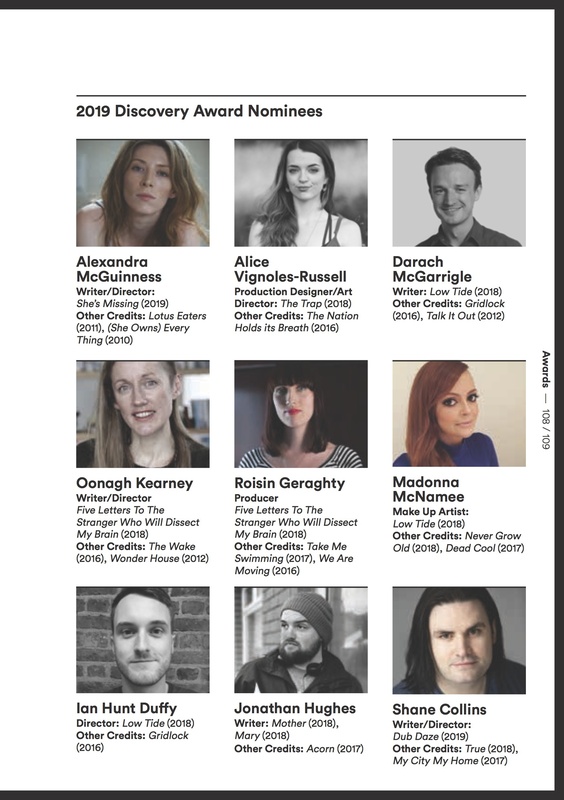 Ian was nominated alongside Low Tide writer Darach McGarrigle and make-up artist Madonna Bambino, as well as production designer Alice Russell for her work on The Trap! Great news and really well deserved!